$99 Christmas Tree Deal ! We offer the highest quality online tree service in North Carolina. It's our priority to get you a Top Notch Tree! Wreathes, Poinsettias, Garlands, Bows, Tree Stands, & So much more! A BEAutiful place to visit & embrace the lights & sounds of the winter season! 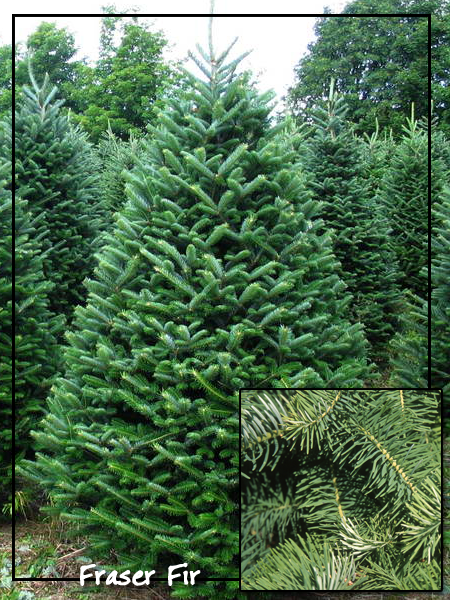 Christmas Trees selling out! 620 sold this season. SOLD OUT SEE YA next year! THE ONLY PLACE IN DURHAM WHERE YOU CAN GET A CHRISTMAS TREE THAT'S NOT IN A RANDOM PARKING LOT! SNOW BLOWERS START IN DECEMBER, YES WE HAVE REAL SNOW WE MAKE ! $15 Delivery & INSTALLATION in Durham. Other regions vary. less if you live close. 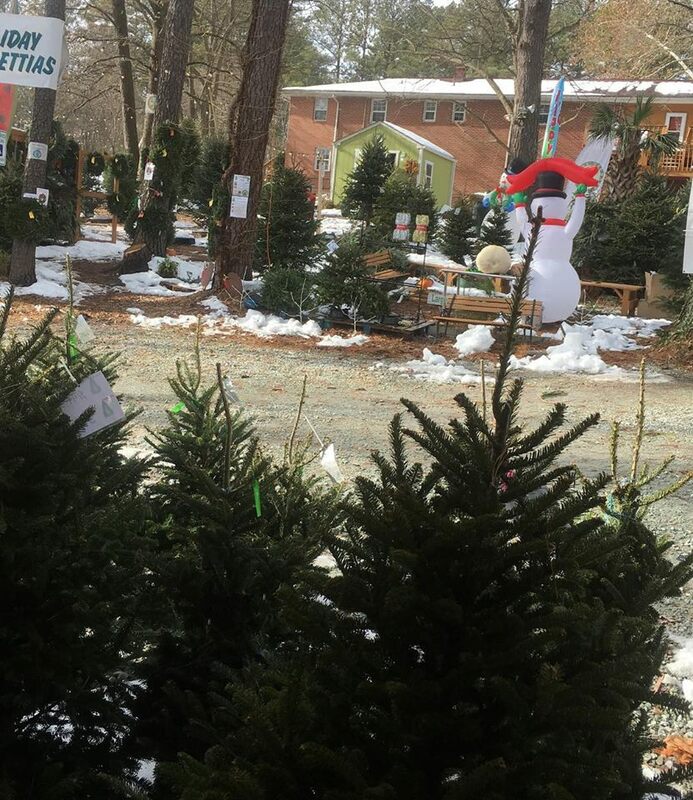 Fresh Christmas Trees from Sparta, NC! Fresh #1 Fraser Firs ! It's a price and size for everyone! THE BEST TREE STAND ON THE MARKET! It's Call the "The Cinco EXPRESS" as they are very quick to put up. A ratchet system allows easy control to hold the tree straight and in place, while push-pull tree bolts enable quick release - ideal for an instant adjustment or removal of tree, a real bonus for the user. You'll be able to walk in the snow and play it in while shopping for a Christmas Tree! Wreaths, Poinsettias, Bows, Garlands, Christmas Plush Blankets, Wrapping Paper, & So much more!